Oh I love love LOVE that bib!! Super cute! 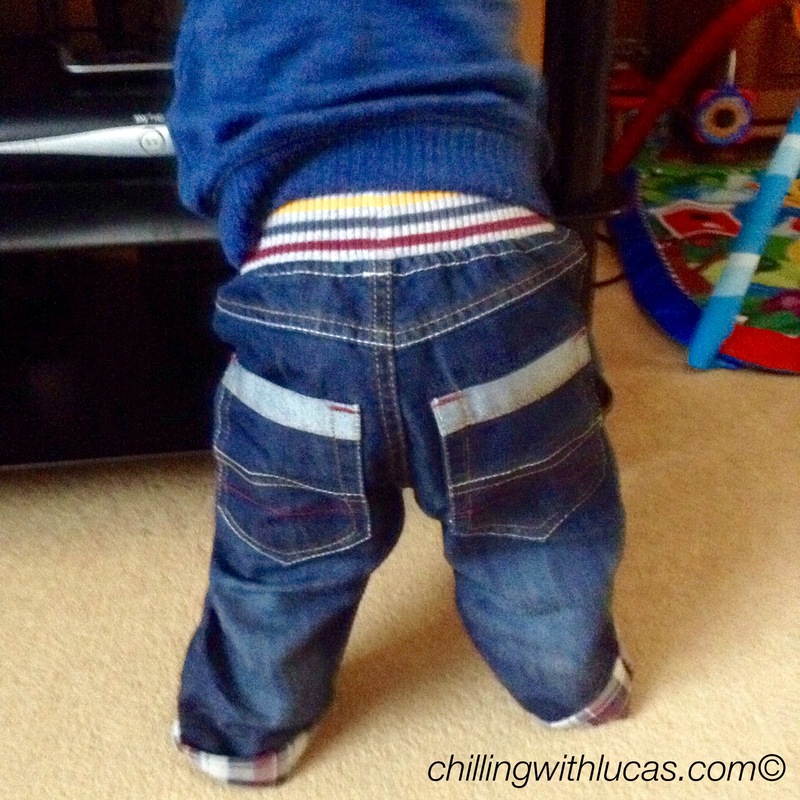 Crawling babies in jeans are just adorable – I need to crack some out for H-Bear. Aww just love his outfit so cute. 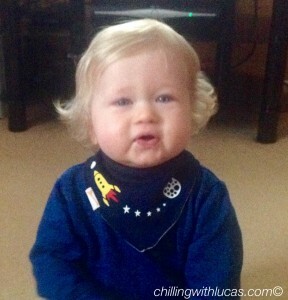 i like how u have matched the bib with his jeans. I’ve not been to matalan for a long time will need to pop in and have a look at the kids range.